As you no doubt know, Lent Madness is the world’s most popular online Lenten devotion. For people around the globe, the saintly smackdown is the very definition of Lenten devotion (and competition). Though it’s hard to believe, some people prefer a different approach to Lent, so I’m glad to share with you four other devotion resources which Forward Movement is excited to offer you this Lent and Easter. This first resource is a stunningly beautiful blend of art and spiritual reflection. The colorful pages of Kathrin Burleson’s art invite you to walk the historic tradition of the Stations of the Cross in new ways. 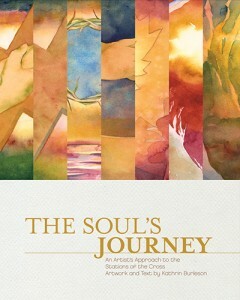 This hardcover coffee table book features Kathrin’s paintings as well as soul-searching reflections and devotions on her creative process and spiritual journey. In images, stories, and prayers, these stations reflect the Passion of Christ, exploring betrayal, judgment, and suffering but ultimately celebrating the great triumph of life over death, the Resurrection of Christ Jesus. 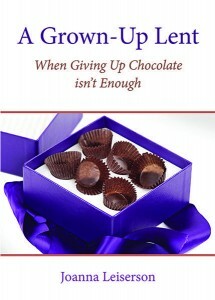 Perhaps you’ve grown tired of making the same old trite sacrifices for the Lenten season. Making a decision to cut out non-essentials like chocolate, red meat, Facebook, or watching TV is admirable, but is it enough? Author Joanna Leiserson turns us back to the heart of Lent asking us to consider who we are and whose we are, as we consider the lessons offered by Jesus in the parables for a new way forward. Episcopal priest Joanna Leiserson puts these parables into a modern context and develops new models of spiritual practices and engagement to bring us into a deeper relationship with God – and with our friends, neighbors, and communities. Perhaps you are looking for something a bit more timeless? 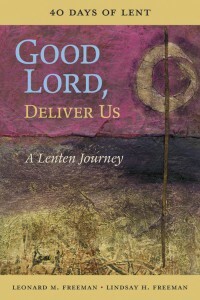 Use this book for daily reflections on your Lenten journey guided by the heart and vision of thirty-two petitions from Thomas Cranmer’s Great Litany. Authors Leonard and Lindsay Freeman offer strength and encouragement for our walk to the cross as they look at the many ways in which deliverance comes to us. Like the Great Litany itself, their reflections speak of human frailty and holy grace, of the longings and aspirations of our human hearts, and of the transformative power of God’s abiding love. Last but not least, whether on your own, or with a group of friends, if you want to catch the humor in the Lenten season, complete with thoughtful reflection, this book might be the right choice for you. Episcopal priest Tim Schenck offers good humor and spiritual direction for the journey through Lent and Easter. 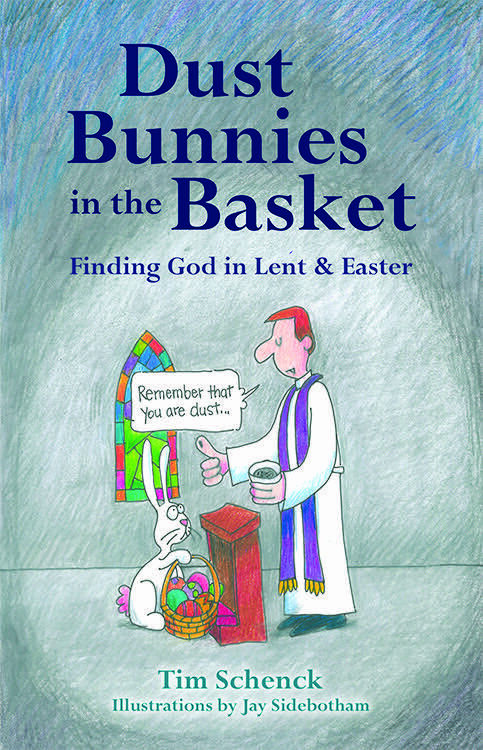 With keen observations and a clever wit, Schenck connects the mundane with the divine, from dust bunnies and egg hunts to foot washing and the Easter Vigil. 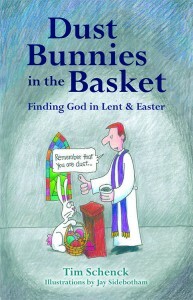 Illustrated by popular cartoonist Jay Sidebotham, Dust Bunnies in the Basket challenges us to go deeper this Lent. Heidi M. Weaver is the Marketing Manager at Forward Movement, a ministry which produces pamphlets, booklets, and books on topics such as prayer, liturgy, pastoral concerns, evangelism, stewardship, church history, and introductions to Anglicanism and the Episcopal Church.